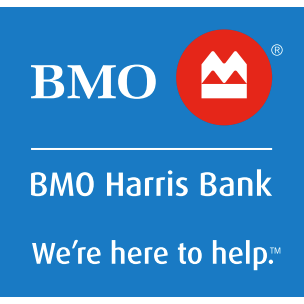 Learn more about how BMO Harris is here to help! Welcome to your Homer Glen BMO Harris ATM located at 15060 S Bell Rd. With your BMO Harris Bank debit or ATM card, you can save time and hassle with our easy and convenient ATMs with service in multiple languages: Easily make deposits at ATMs without envelopes (where offered), Quickly get cash with just your smartphone using Mobile Cash (where offered), Simply check account balances, make transfers and get cash. 1 BMO Harris Mobile Cash® is available for BMO Harris Mobile Banking smartphone apps only. For details, see the BMO Harris Mobile Banking End User Terms found at bmoharris.com/legal. Users must have a BMO Harris debit or ATM Card. Banking products and services are subject to bank and credit approval. BMO Harris Bank N.A. Member FDIC.